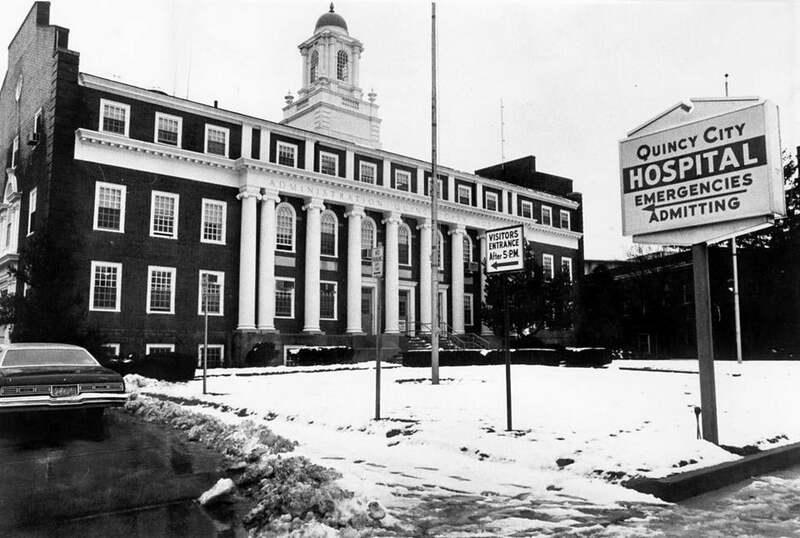 Quincy Medical Center, which first opened its doors as Quincy Hospital in 1890, closes at midnight Friday for all services except emergency care. The 24-hour emergency room in Quincy will stay open after other services shut down, Steward Health Care System said Tuesday. Steward has agreed to keep emergency services in the city until the end of 2015, as part of a plan approved Tuesday by the state Department of Public Health. “Quality, patient care, patient safety, and uninterrupted patient access to Emergency Room services have been top priorities of our transition plan,” Dr. Mark Girard, president of Steward’s hospitals, said in a statement. Quincy Medical Center stopped admitting patients last weekend, and all of its 196 beds are empty, Steward said. The hospital is closing sooner than the Dec. 31 date executives initially projected. Hospitals are supposed to give 90 days’ notice before closing, which would have kept Quincy Medical Center open until February. But public health officials waived the requirement. “Because of significant declines in patient volume, the Department has determined that this closure timeline is necessary and appropriate to protect the health and safety of patients,” Sherman Lohnes, a division director at the Department of Public Health, wrote to Steward. Quincy’s emergency room will remain open under the license of Carney Hospital, Steward’s facility in Dorchester. Steward, a for-profit company headquartered in Boston, bought Quincy Medical Center out of bankruptcy in 2011. Steward said it spent tens of millions of dollars to revive the failing hospital, but it could not attract enough patients to make the operation profitable — or break even. The company is closing the hospital despite promising in a contract with Attorney General Martha Coakley to keep it open until at least 2017. Coakley’s office said last week it would consider legal action if Steward did not maintain an emergency room in Quincy. The hospital closing provoked a backlash from many residents in Quincy, which will become the state’s largest city without a hospital. Steward will run an urgent care center and other outpatient clinics in Quincy after the hospital shuts down. A VA clinic in the hospital building will remain open past Friday, though officials are looking for a new location. “We’ll continue to see our patients there until further arrangements are made,” said Pallas Wahl, a spokeswoman for VA Boston Healthcare System.